Our Gastronomic Week Festival culminates with the Mexican Independence Day Celebrations with a special Independence Day menu featuring traditional Mexican specialities, live mariachi music and much, much more……..’till very late! Book in advanced via telephone to secure a space! For the first time ever, Downstairs at Mestizo will be having a large celebration in the Bloomsbury ballroom at Victoria house, Bloomsbury Square, London WC1B 4DA! This is for the young and young at heart. Enjoy a very Mexican Fiesta at this amazing venue. 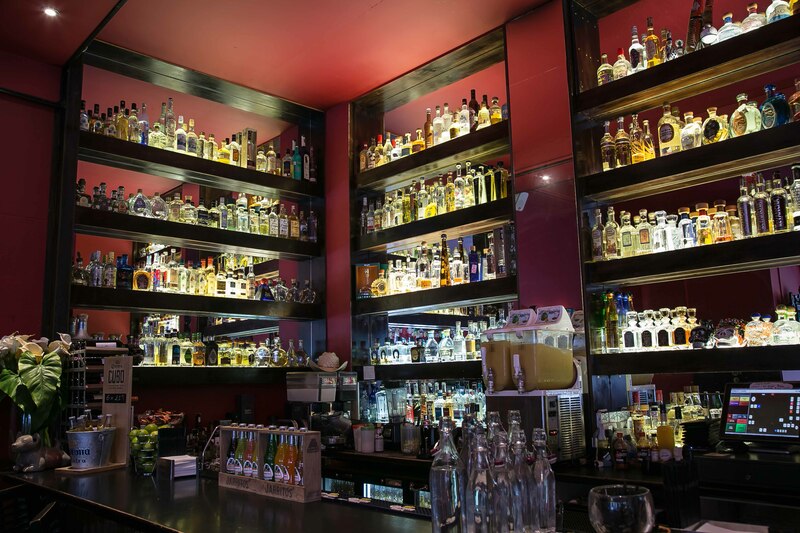 Tacos, Mariachi, Mexican Market, Tequila, Margaritas, The shout, live entertainment, so get ready to party the night away – all from 6pm until late. Book your tickets here!